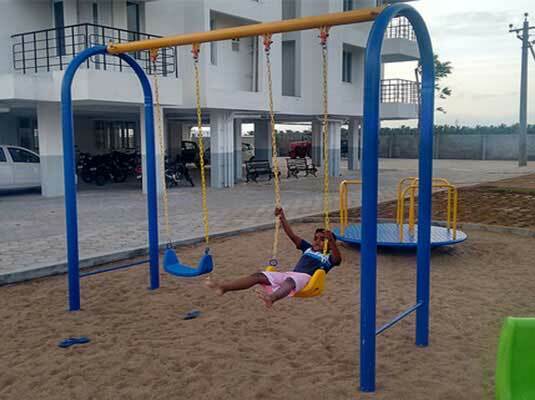 Outdoor Playground equipments 2018 catalog available online. 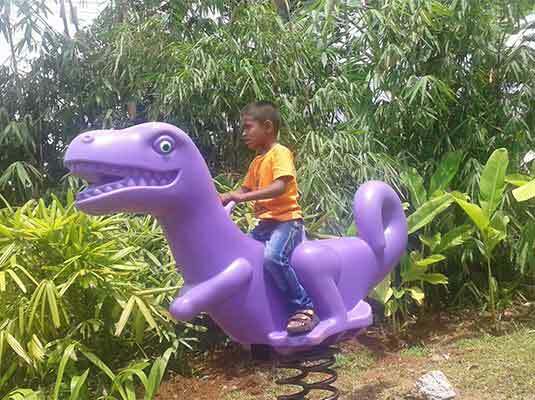 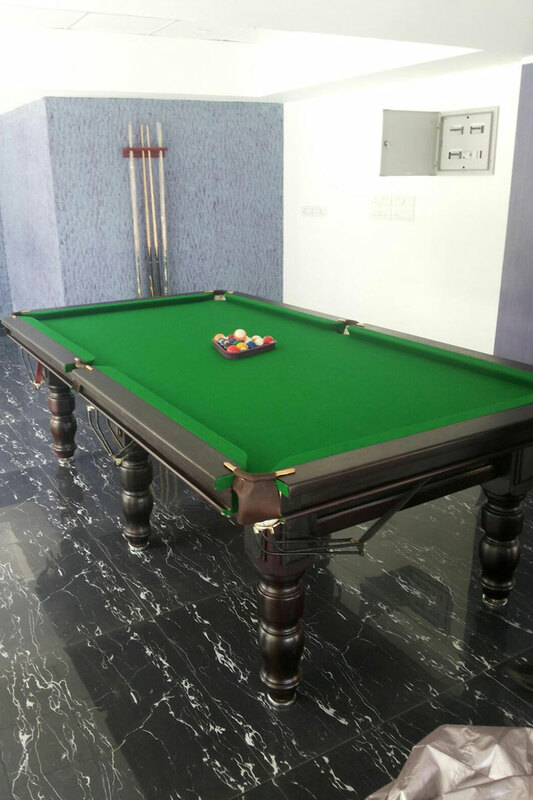 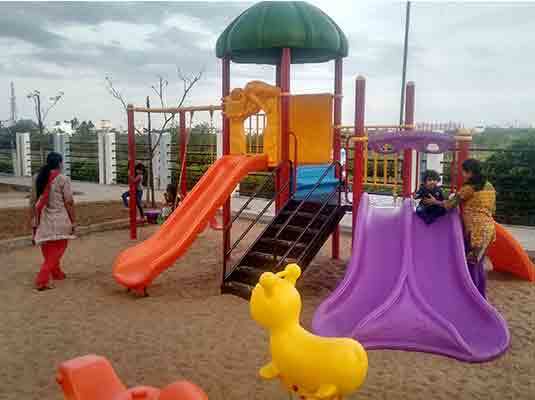 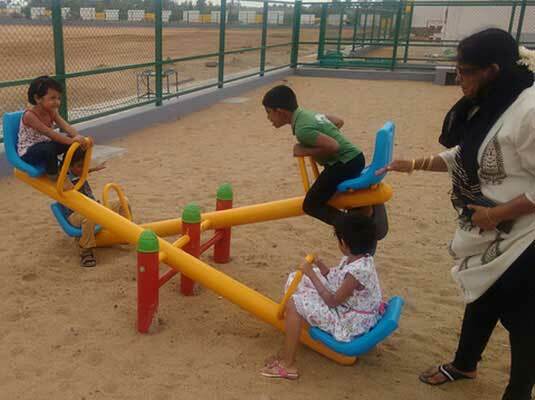 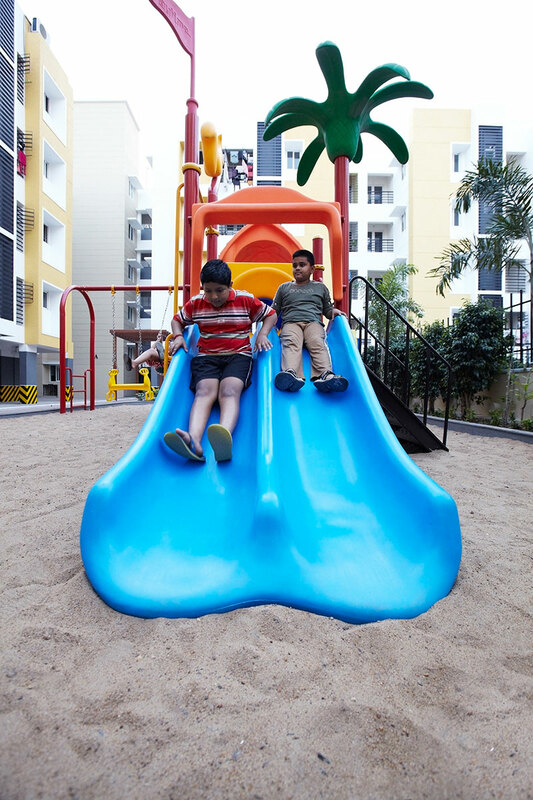 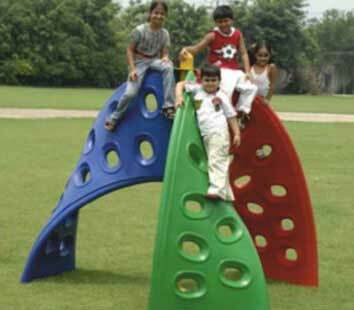 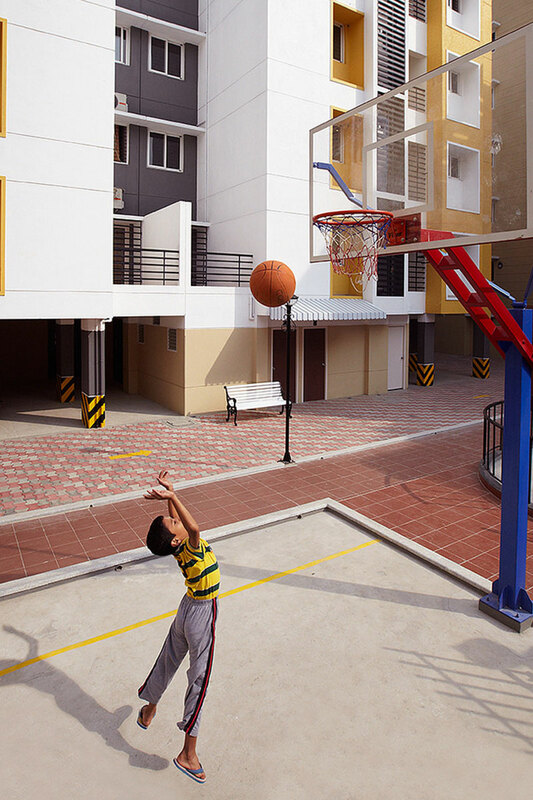 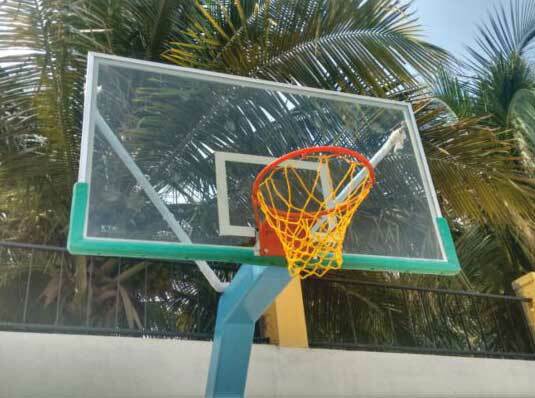 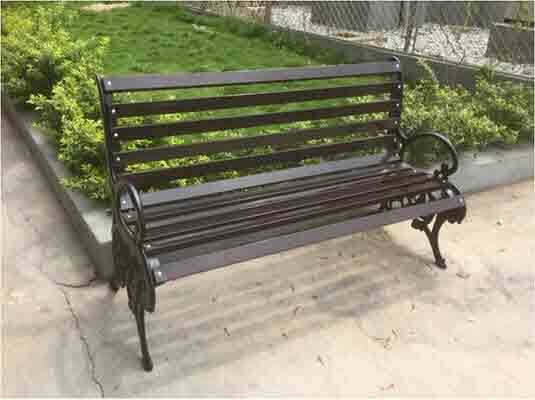 From our humble beginning in 1997, we are one of India’s top integrated Outdoor Playground equipments Manufacturer. 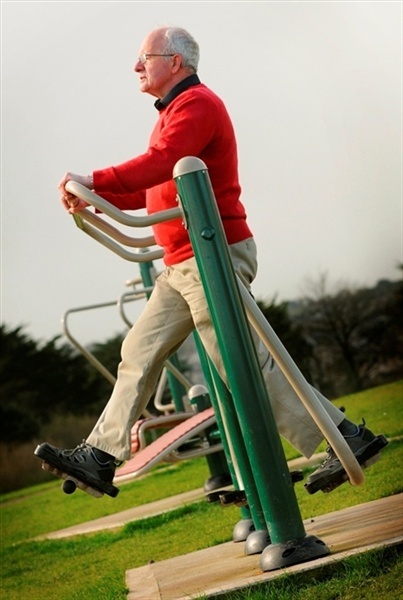 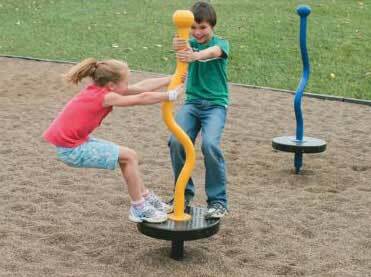 We cater to the Play equipment needs of the discerning institutions & general public when and where they need it. 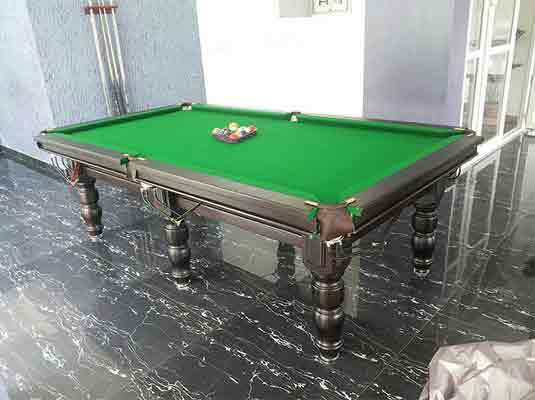 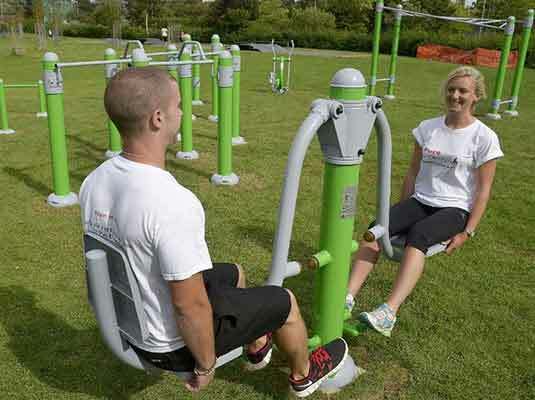 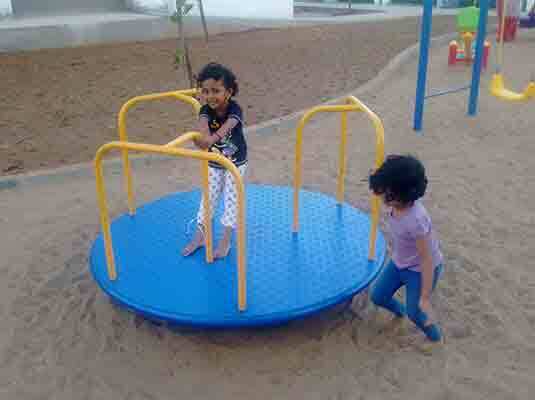 We also import world class play ground equipment and customize to client’s play areas. 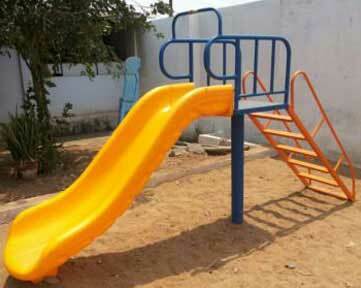 Every year we have grown to add on more products to our product line with innovative designs.